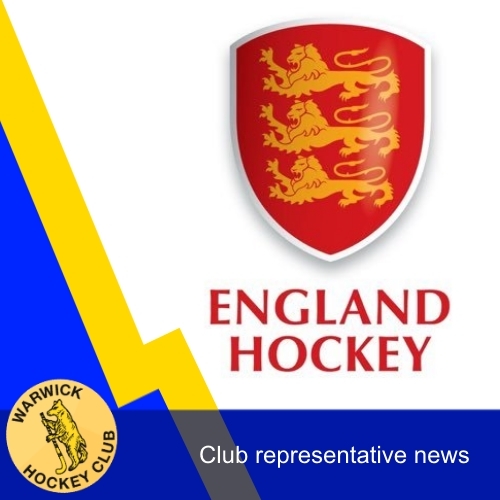 Many congratulations to our Club Coach, Dave Bryce, who has just been selected for England O35s for this summer's home nations tournament. Congratulations to Ajan Reginald and David Harris who have been selected for England Masters for summer tournaments. 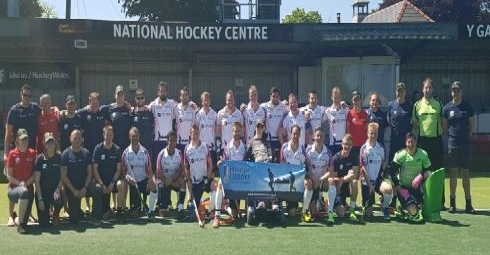 Ajan selected for England Masters O45s. 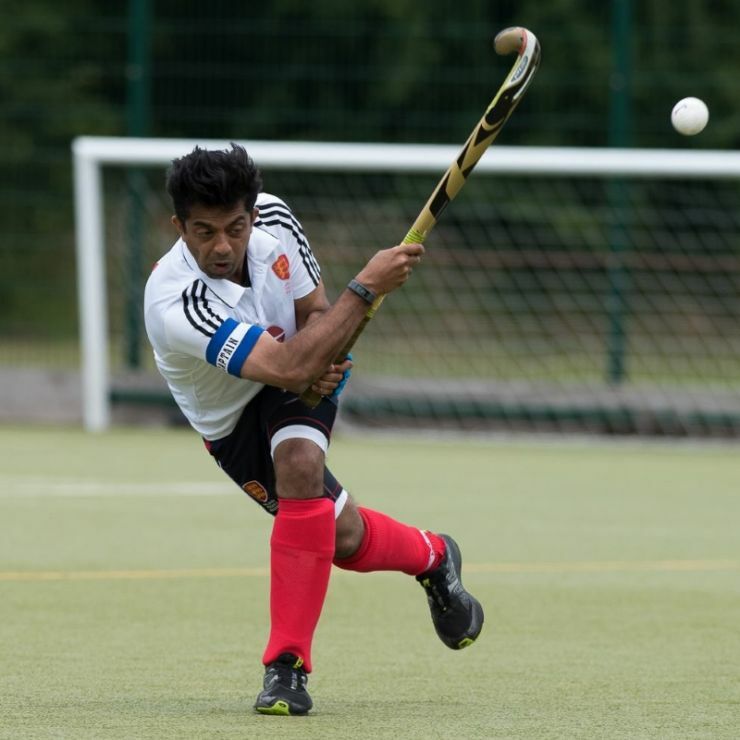 Ajan played O40s last year in the World Cup in Australia and Home Nations in Scotland. David will be playing in the Home Internationals and European Cup this summer. 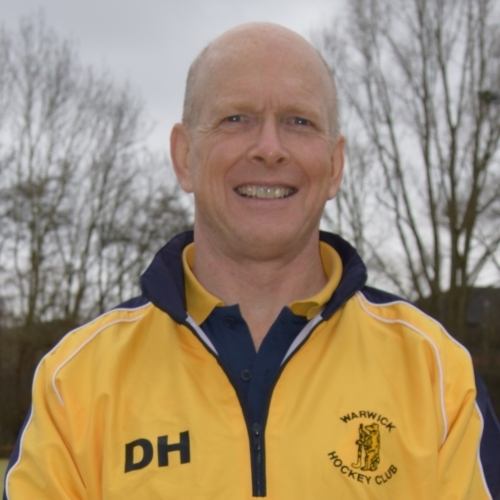 In a recent O60s training session David was in fine form with a solo goal captured in pictures.